Eckhard Ischebeck was born in 1975 in Münster, a pleasant city in Germany. He went to actor's school in Saarbrücken. After his Diploma in 2000, he played at many theatres in different cities of Germany. In the last years, he has been acting in Rostock, a rather rudimentary city, at the Baltic sea. 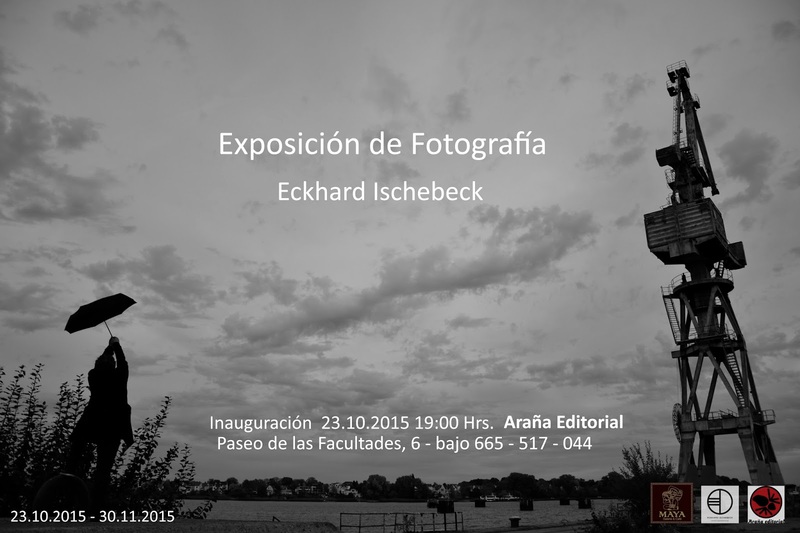 It was in this town that he started to have e xhibitions as an autodidactical photographer. His exhibitions went into other cities like Berlin or Lublin in Poland. This is the first time, he is showing his pictures in Spain. His work is influenced by his theatrical experience and his search for almost abstract expressions.